Asus is one of the oldest names that you might have heard in computing technology. But now, Asus has created a good market for its smart phone all around the world. Asus is back with its new smart phone Zenfone Zoom. Asus Zenfone Zoom is one of the latest additions to Asus Smart phone series and will be available at 37,999 INR in the market, both online and offline. 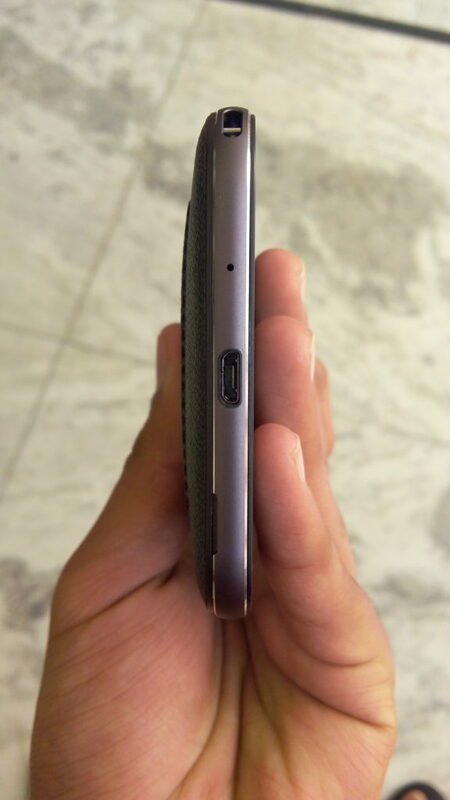 At first look, 37,999 INR might not be the price which someone would think of a Asus device but we need to look at the new stuff which comes with it, in addition to what we have experienced on its previous devices from Zenfone series. Asus has always offered “value for money” and superior technology but this time around we need to look at “value for money” thing closely. The Asus Zenfone Zoom is being presented as the first “true zoom” phone by Asus. Now the question is – what is this “true zoom” phrase? You will get the answer in this review. Let us learn about some of the most phenomenal features of this smart phone. 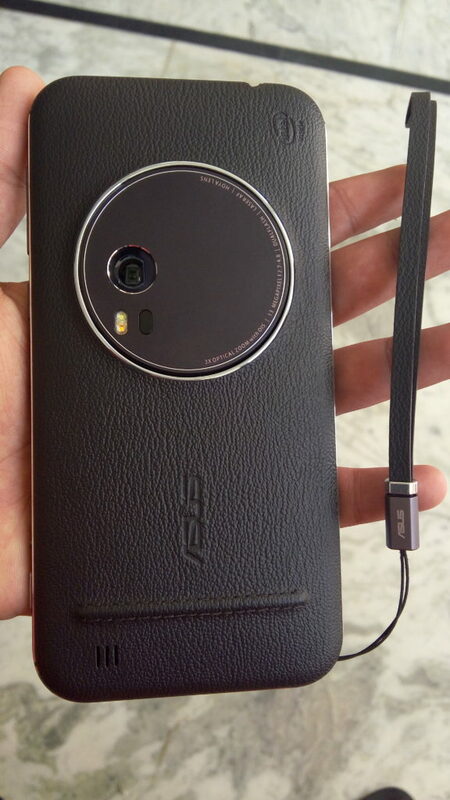 Asus Zenfone Zoom has got 5.5 inches (13.97 cm) display screen. The screen is full HD and has got IPS display. Corning Gorilla Glass 4 protects your device’s screen from scrapes and scratches. 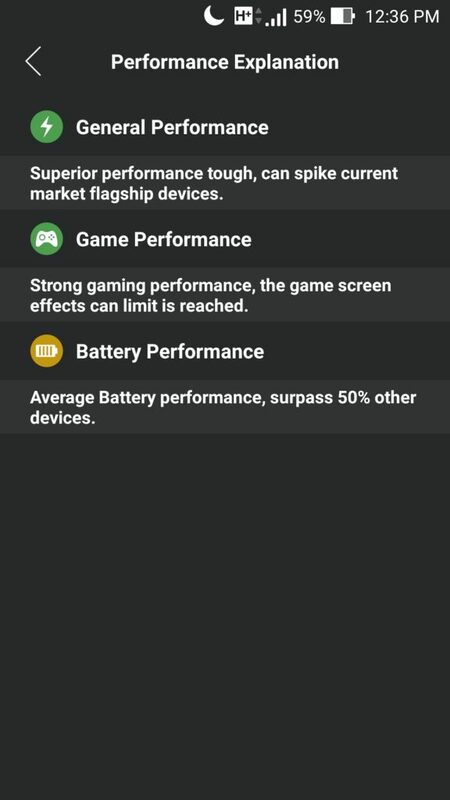 You can watch your favorite movies and play games getting lost over the display quality. 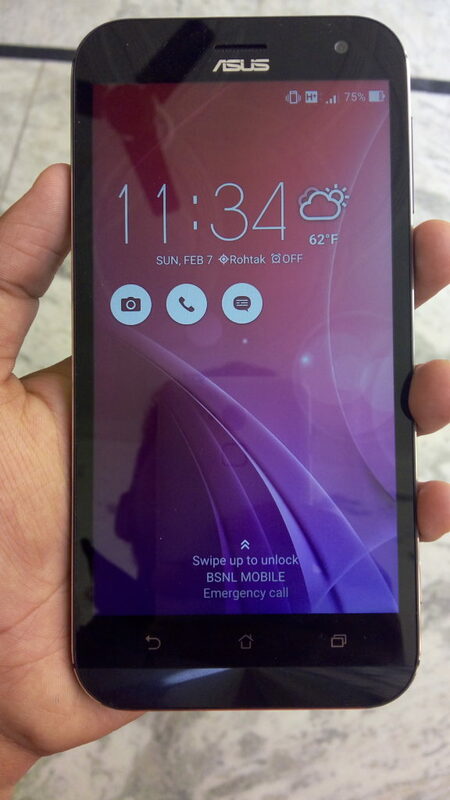 This smart phone by Asus runs on ZenUI, which is one of the most customizable user interfaces available. Sticking to its photographic brilliance, ZenUI offers photo friendly features like MiniMovie, ZenCircle, and PhotoCollage. 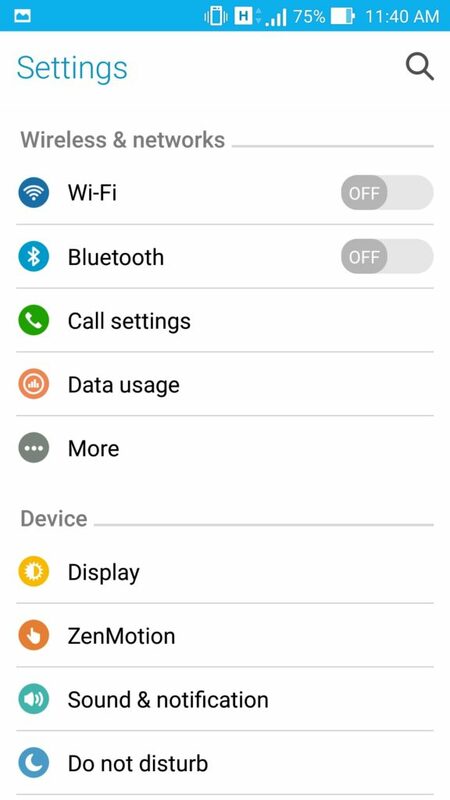 The smart phone comes with Android Lollipop 5.0 installed in it which is upgradable to higher version. I loved the camera UI, specially the pre-loaded effects like slow motion, GIF animation (my favorite) etc. Overall UI is quite impressive and highly customizable. 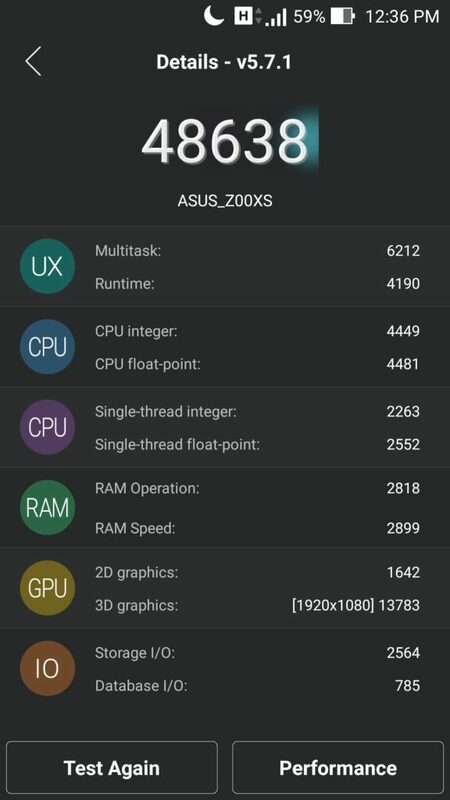 Thumbs up to Asus for the UI. Zenfone Zoom features a classic aluminum uni-body construction having a polished leather rear. 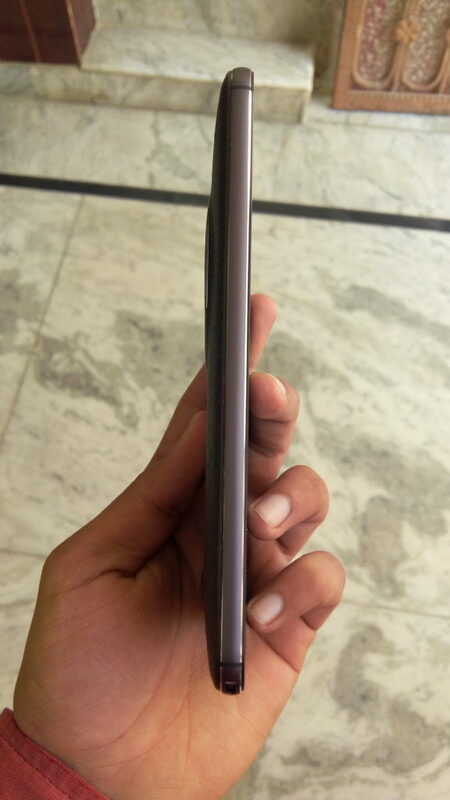 It has go 5mm ultra thin edges that make it really easy to be used. It has even received ‘Good Design Award’ in 2015 for its design. It is 185g in weight and has got 158.9 x 78.8 x 12 mm dimensions. 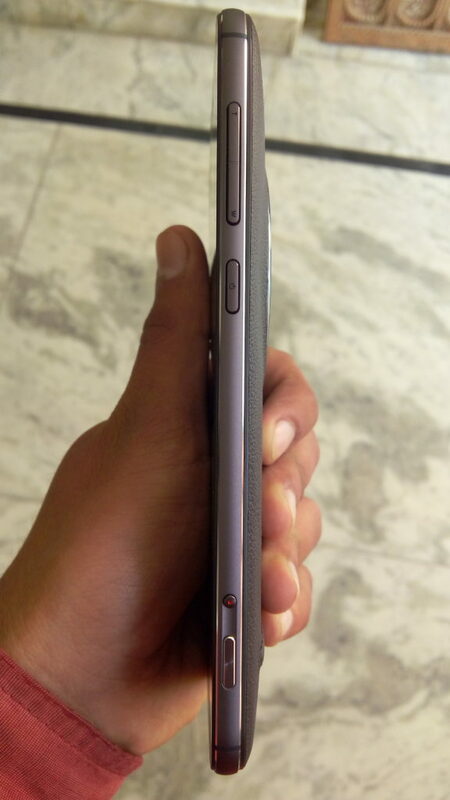 The phone is slim and sleek to carry in your pockets. The device is available in glacier white and meteorite black color. We got the hands on meteorite black color. It does feel premium in hands, design is quite good. We are quite impressed with its design. Its build quality is top notch. Zenfone Zoom is packed with a 2.5 GHz quad-core Intel Atom processor. 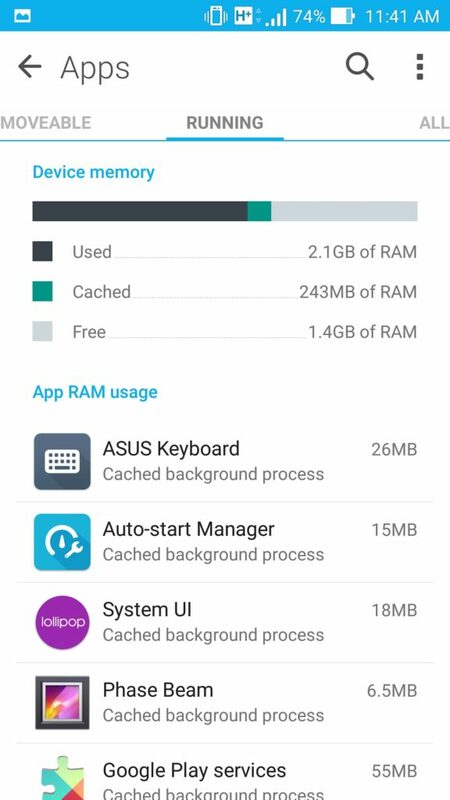 The 4GB of RAM makes it a powerful device. 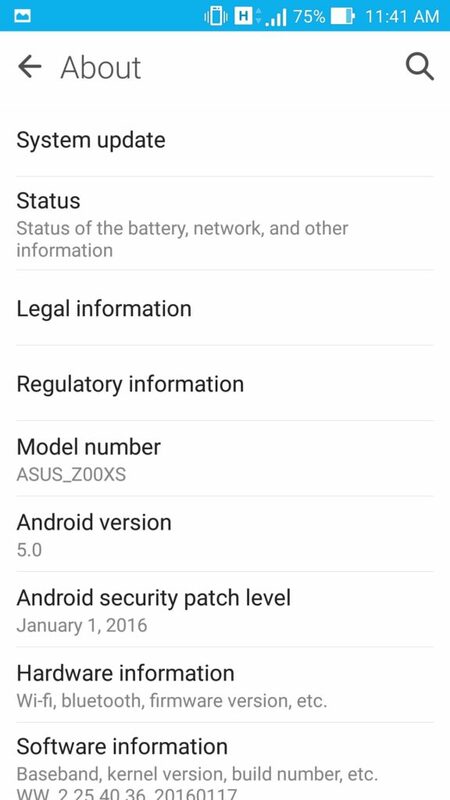 It runs on the Android 5.0 Lollipop operating system. The device gives amazing performance, it manages to perform multi-tasking easily. Heavy games and apps like Asphalt 8, San Andreas, Hitman Sniper etc. run smoothly without any lags whatsoever. Thumbs up to its performance. It comes with an enormously large memory as big as 128 GB. 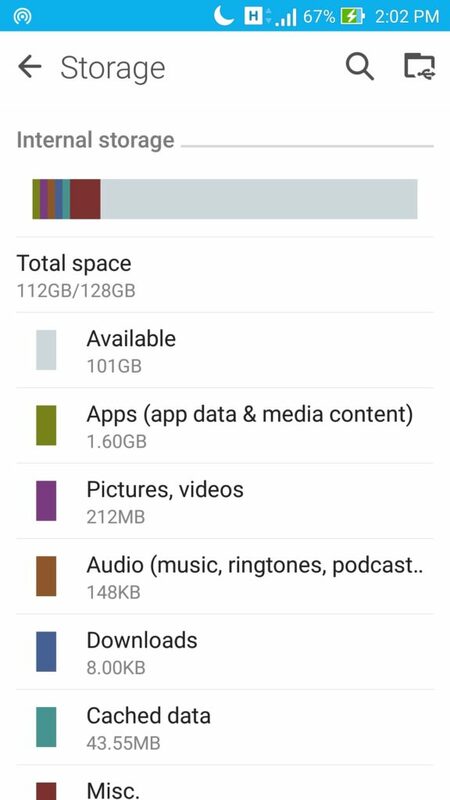 If you feel like that you are short of memory then you can expand it using memory card too, however you shouldn’t need one after 128 GB internal storage with 112 GB available for user. The 4 GB RAM ensures the smooth functioning of device making multi-tasking a really easy job to do. The 13 MP Camera with laser auto focus system clicks the perfect photos and can compete with photos clicked through iPhone. 0.03 S light speed photography allows you to click perfect photos of fast moving objects. 3x optical zoom allows you to capture photos out of the range of normal phone cameras. This is why it’s first “true zoom” phone crafted by Asus. Camera is built with HOYA lens technology (the 10-element lens which is arranged in periscopic arrangement). This ensures that more light is available for capturing stunning photos. It has got DSLR like 4 stops OIS for clicking better photos. The 5 MP front facing camera is efficient enough to capture nice selfies. Camera App’s UI is good enough to let you play through different effects, manual settings. Mind you, you might get addicted to its camera. It’s that good. You can enjoy watching videos with high-fidelity audio on this fabulous device. Asus Zenfone Zoom has got SonicMaster 2.0 technology with 5-magnet speaker construction, dedicated sound chamber and metal voice coil to produce quality sound. The device is 4g/LTE enabled having super fast wi-fi connectivity. So, now you need not to wait for videos to buffer completely before watching them. It comes with Bluetooth 4.0, GLONASS, and A-GPS. It even has got proximity sensors with Accelerometer, gyro, and compass. The battery of 3000mAh makes the devices power long lasting. The Asus BoostMaster technology helps you fast charging of device. 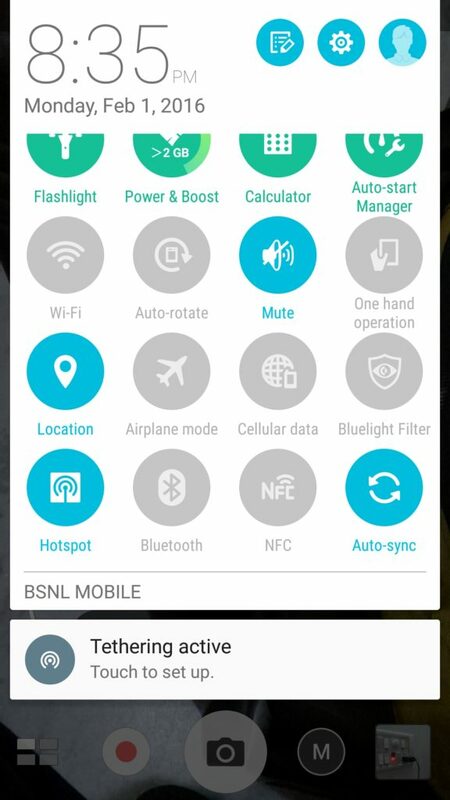 You can easily get 4 hours of 2G talk time in just 10 minutes of charging. 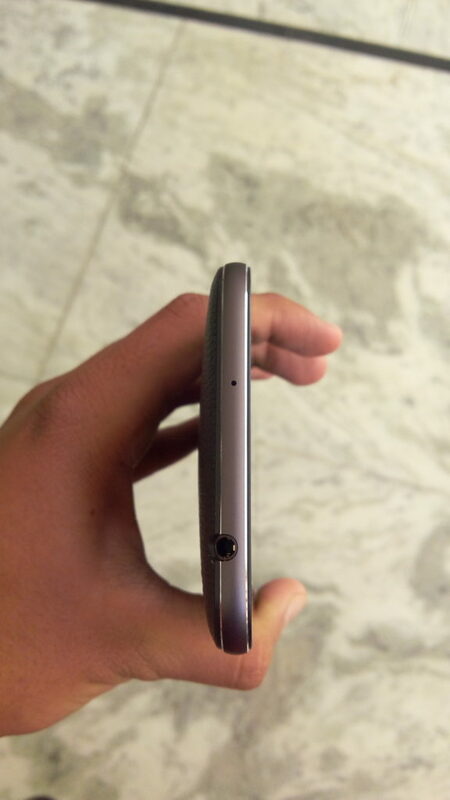 Also, it charges 0-60 percent of its battery in just 39 minutes. The battery is non-detachable. 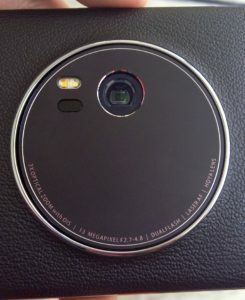 Asus Zenfone Zoom is the latest innovation to Asus smart phones. The design and display is appreciable and sound quality is just fabulous. The device has got an awesome camera to click photos even in low light conditions. 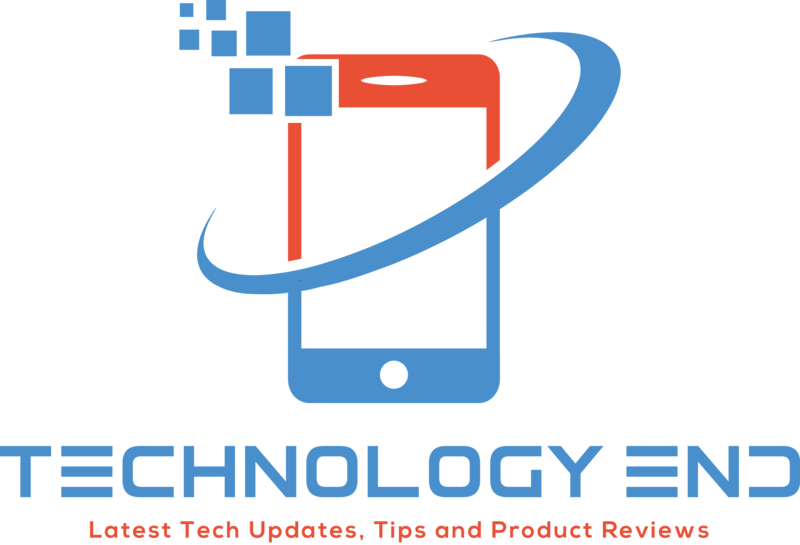 It is a must buy device for the gadget lover but you might need to look at your budget. If you have a little high budget then you can surely go for this fabulous device. In our opinion, it’s price is a bit on higher side but its camera, design, build quality and storage definitely justifies the price somewhat.